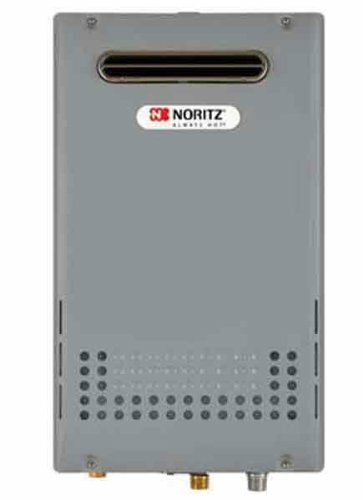 Noritz provides a near perfect solution for commercial hot water in its NC line of tankless hot water heaters. 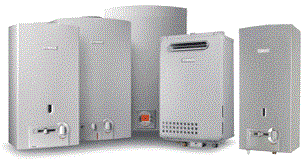 This modular system can be linked together with up to 24 units, providing over nine million BTUs of hot water per hour. Noritzs new commercial hot water technology can pinpoint hot water demand with incredible accuracy and send water to the point of demand all whole using only the energy necessary to heat the water that is used. 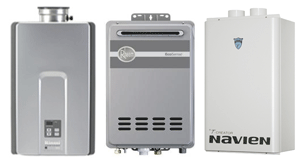 In a multi system setup, Noritz commercial tankless hot water heaters will communicate with each other in order to even the load on each individual unit, ensuring that the entire system lasts as long as possible.